Keep safe Son. Don’t take any risks. 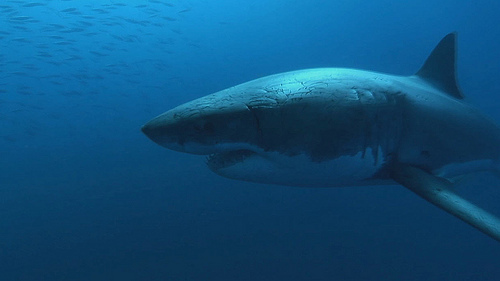 I know you like swimming in the ocean, but don’t do it if there’s a danger of shark attacks.